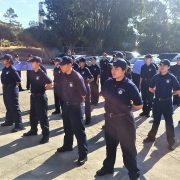 Complete the online application with all necessary attachments by 5:00pm on the deadline on May 6, 2019 to be considered for the 2019 Summer Cadet Academy. Important note: the online application cannot be partially completed or saved. 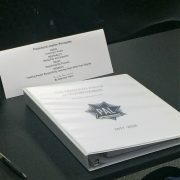 Please read and review this information page and the full application page before you begin. 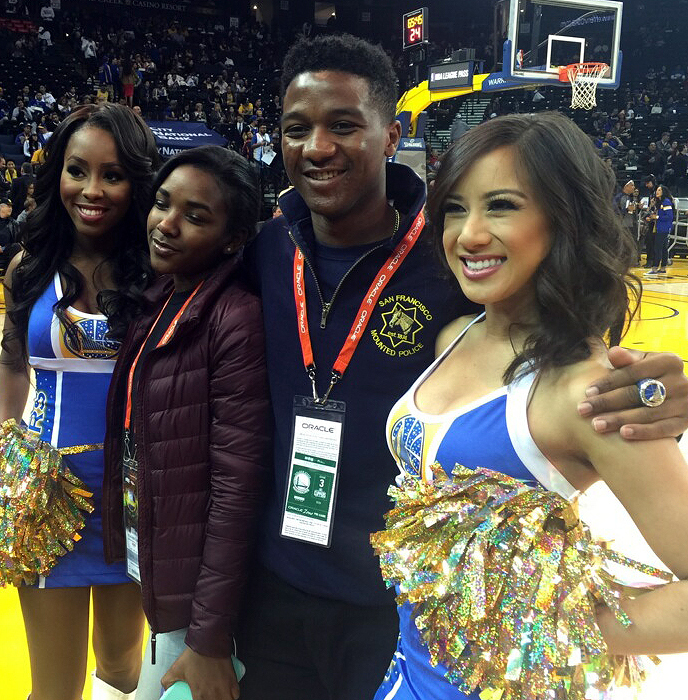 You will need to allow plenty of time to fill out the application completely before you submit to SFPAL. 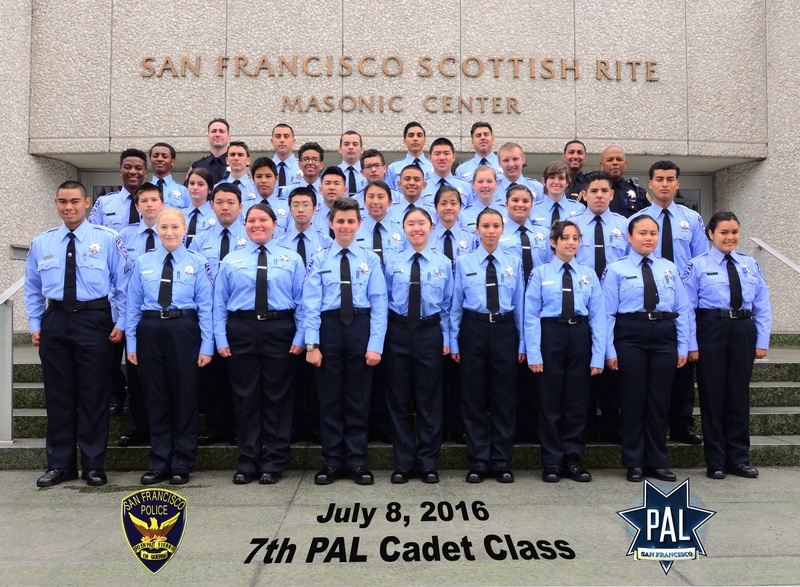 What is the SFPAL Law Enforcement Cadet Program? 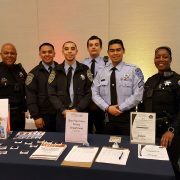 The SFPAL Law Enforcement Cadet Program is a collaborative effort of the San Francisco Police Activities League (SFPAL) and the San Francisco Police Department (SFPD). 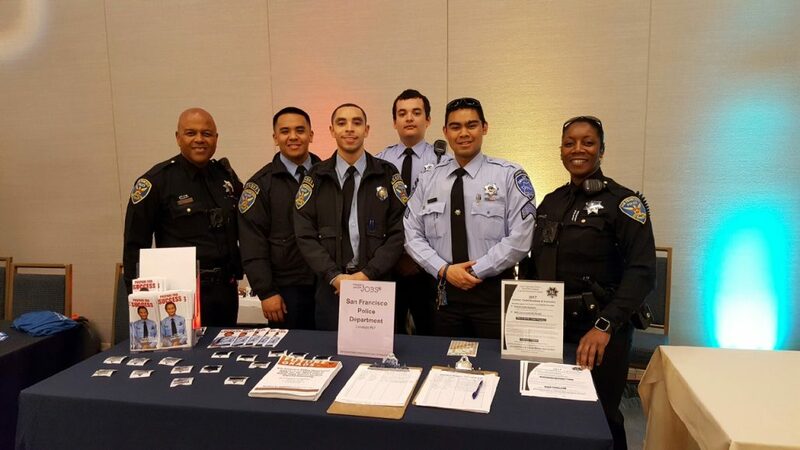 Since 1959 the PAL Cadet Program has provided opportunities for growth, leadership and career experience for thousands of San Francisco youth — including many who have chosen to pursue law enforcement or public service careers. 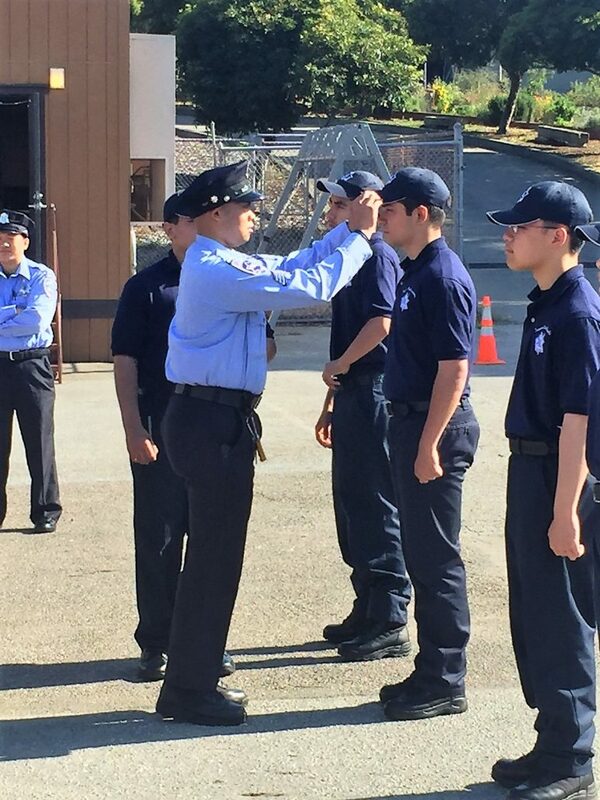 Applicants to the SFPAL Summer Cadet Academy must participate in the program for at least one full year. 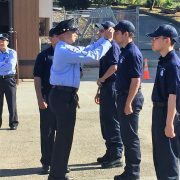 Cadets can continue in the program for as long as they wish until they reach 21 years. 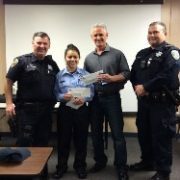 Year-round internship program: at SFPD stations or bureaus (approximately 6-8 hours per month). 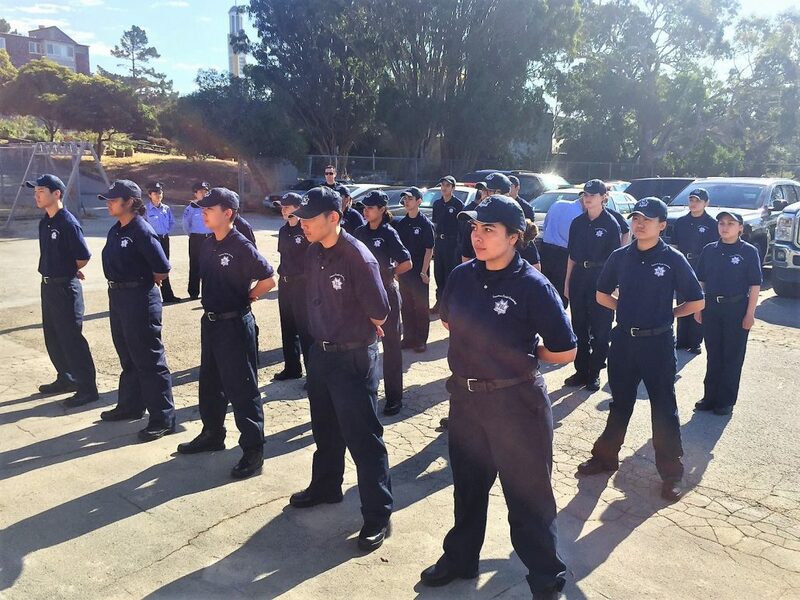 Graduates of the 4-week Summer Cadet Academy will be placed in an internship at an SFPD District Station and/or SFPD Bureau. 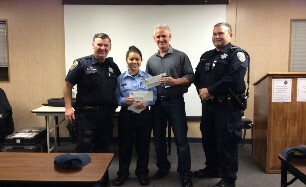 Through these internships, PAL Cadets will have the opportunity to gain job and career skills in a structured environment supervised by police officers and will participate in police ride-alongs, help at SFPD district station community events, and assist with SFPD station activities as requested. Once a part of the program, participants can continue after the specified year commitment as long as they are in good standing and eligible or until age 21. 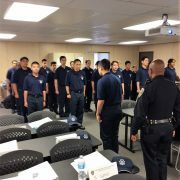 Ongoing training and community service: Approximately three Thursdays each month, Cadets meet at the Police Academy for additional training and learning opportunities. 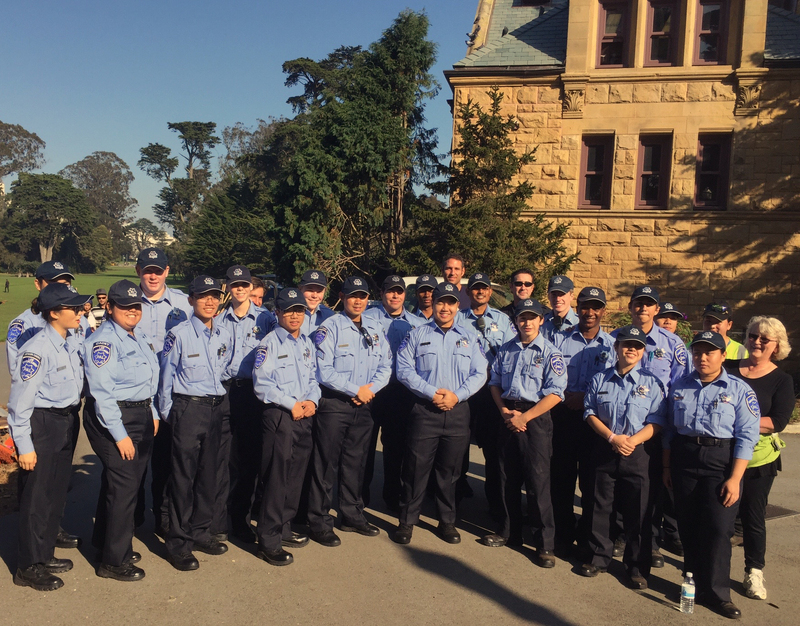 Additionally, Cadets can volunteer to work alongside SFPD at community events and ceremonies during the week and on the weekends. Experience positive leadership from adult and youth leaders and have the opportunity to take on leadership roles. Have a chance to learn and grow in a fun, supportive and caring environment. 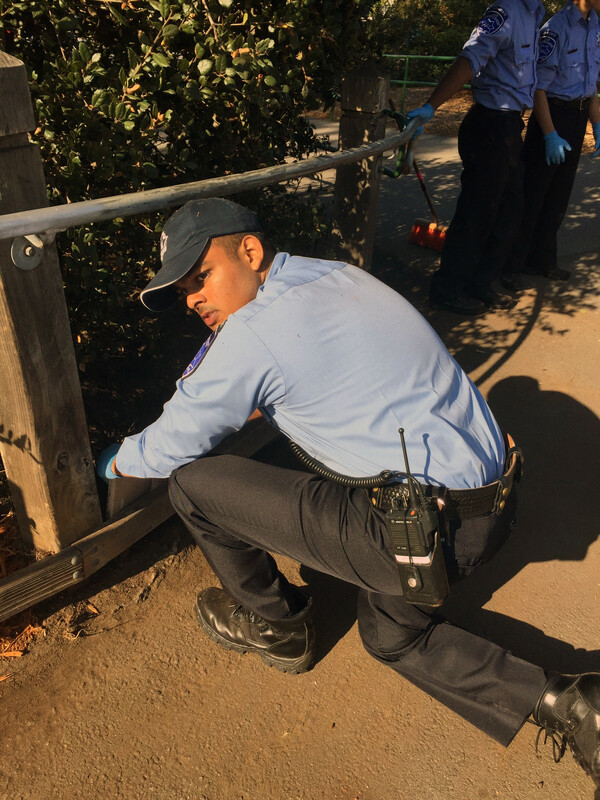 Gain practical experience and knowledge about careers in law enforcement and public service. 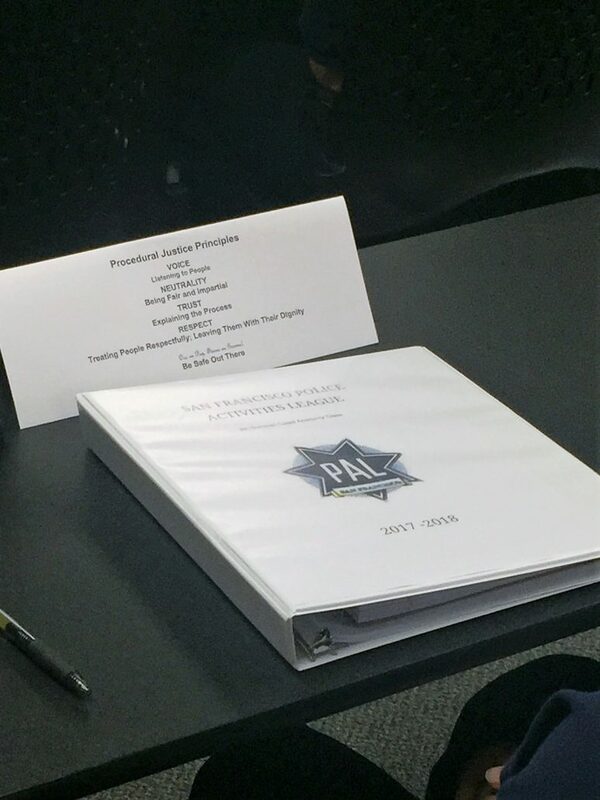 In addition to classroom training you will be required to perform significant physical training as part of the Summer Academy and subsequent trainings. You should be in good physical condition and are expected to have prepared and trained to get in shape on their own prior to the Summer Academy. 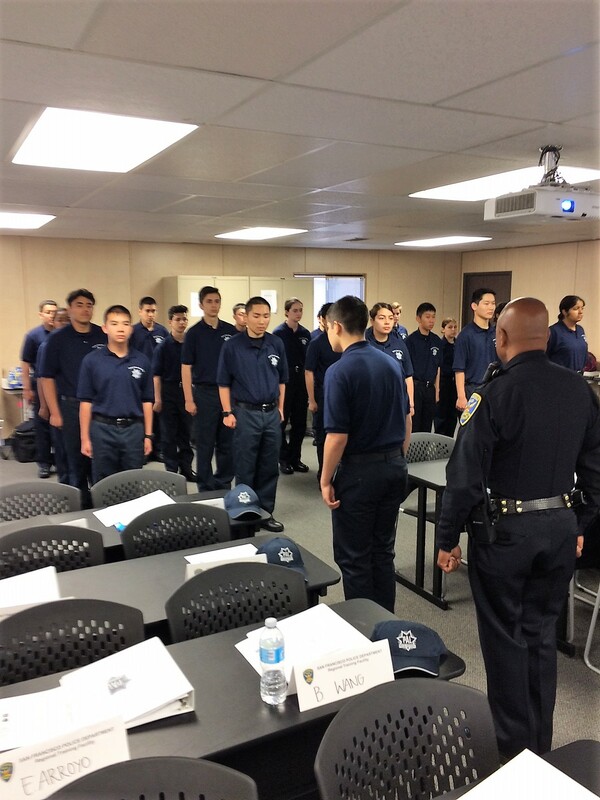 No matching events listed under Law Enforcement Cadets Program. Please try viewing the full calendar for a complete list of events.